Daniel Preoțiuc-Pietro is a postdoctoral researcher in the areas of Natural Language Processing, Computational Social Science and Machine Learning at the University of Pennsylvania. 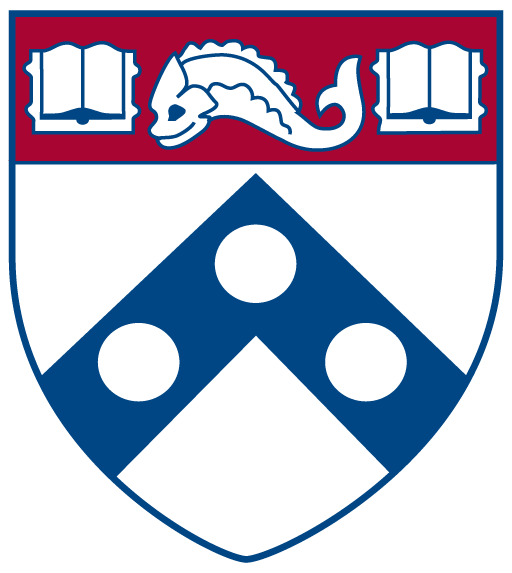 He also collaborates with the World Well-Being Project in the Positive Psychology Center of the University of Pennsylvania, having previously worked there full-time for two years. His research aims to leverage large-scale social media footprints to learn about people and to aid with psychology and health problems, receiving extensive media coverage. Previously, Daniel completed his PhD studies on temporal models for social media as part of the Natural Language Processing Research Group at the University of Sheffield. During his time in Sheffield, he was also a part-time research associate for the TrendMiner EU FP7 project where he worked on predicting real world outcomes (e.g. political voting intention) and uncovering spatio-temporal patterns in large user-generated content. He contributes to the ‘Small Studies, Big Data’ blog maintained by the World Well-Being Project. Copyright © 2019 Daniel Preoţiuc-Pietro.